Giving comprehensive scanning switch access to Apps, Music, iBooks, internet, and photography, using the iPad, iPad mini, iPod, and iPhone devices. 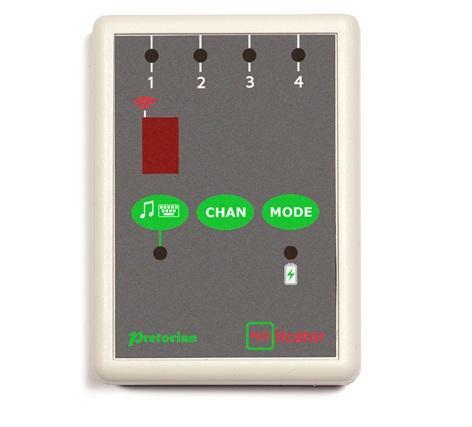 -	Connect any wired switches to one or more of the four, programmable, switch inputs. -	Using the built-in display, select the function of each switch from the choice of 24 mouse/keyboard commands. -	For more auditory functions, use the built-in display to select from play/pause, skip forward, skip back, volume adjustment, timed play and mute. -	Use up to four switches for faster access.